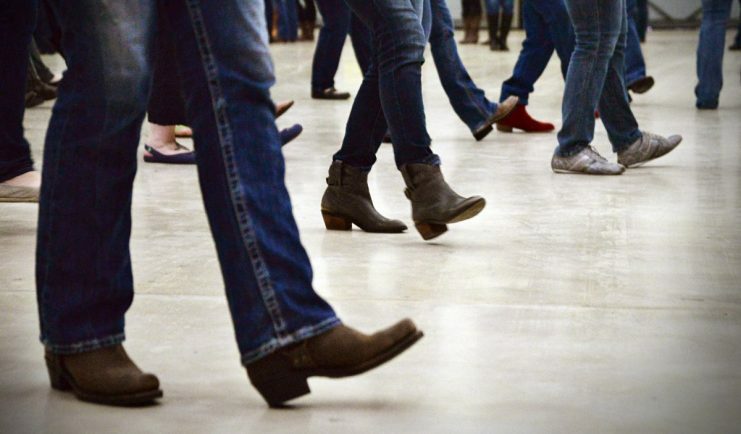 A BROMSGROVE line-dancing group is inviting people who want to try something new for the new year, writes Bethany Lewis. BJ’s Busy Boots’ sessions are held throughout the week, including at Bromsgrove Sports and Leisure Centre on Tuesday afternoons, at Stoke Prior Sports and Country Club on Tuesday evenings and on Thursday lunchtimes at Bromsgrove Methodist Church. Call Brenda on 01527 870151 for more details.